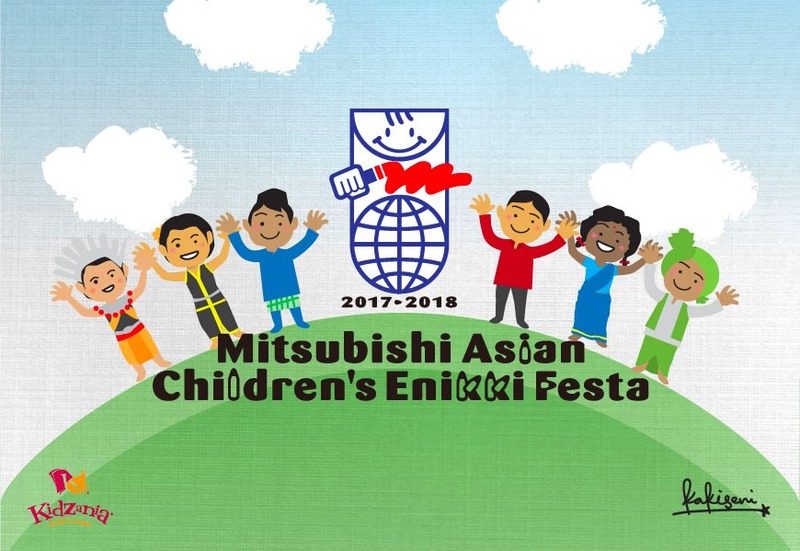 Kakiseni would like to proudly congratulate the following winners of the Mitsubishi Asian Children’s Enikki Festa 2017 -2018 from Malaysia. The winners were selected by the International Screening Committee in Japan. The Grand Prix winner is invited to Yokohama, Japan to attend the Award Ceremony and a short cultural exchange program to be held in July 2018. The Organizers’ Award* winners (3) will receive award gifts and certificates after September 2018. The Excellence winners (4) will also receive award gifts and certificates after September 2018. Kakiseni offers our sincerest gratitude to all that was involved directly, or indirectly for their support during the Submission period. Our thanks also goes out to the parents, principals, and the schools which participated, along with all the children-participants who sent in their beautiful Enikkis. The judges in our National Screening Committees have a special mention in our gratitude. And lastly, we would like to say thank you to the organizers Mitsubishi Public Affairs Committee, Asian Pacific Federation of UNESCO Clubs and Associations (AFUCA) and National Federation of UNESCO Associations in Japan (NFUAJ) for inviting us once again as the Local Organizer in Malaysia for 2017-2018. It truly has been an honour.